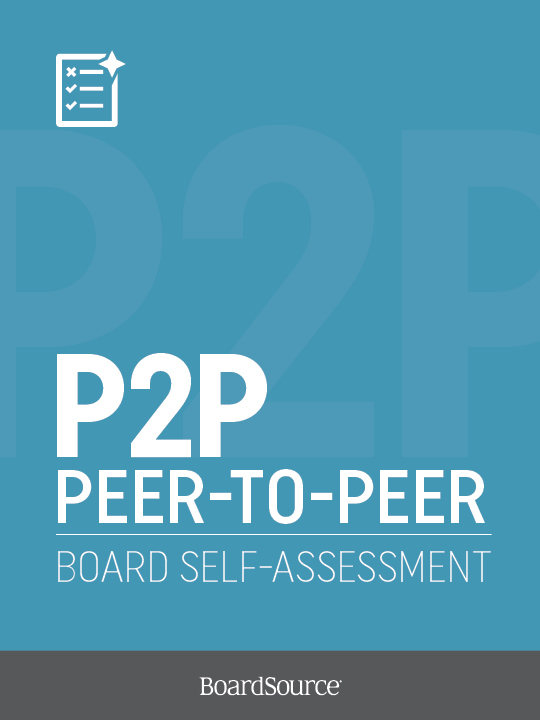 Our peer-to-peer assessment tool provides your individual board members with an opportunity to reflect on as well as learn from their colleagues about those aspects of their service that add value to the board team and those aspects that might be strengthened. This process will help you get at the “soft skills” that are necessary for your board to function successfully by opening the doors to discussions on these skills and the importance of working as a team. 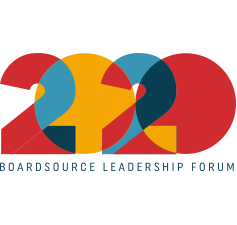 BoardSource recommends that your board conduct a board self-assessment and a peer-to-peer assessment in alternating years. 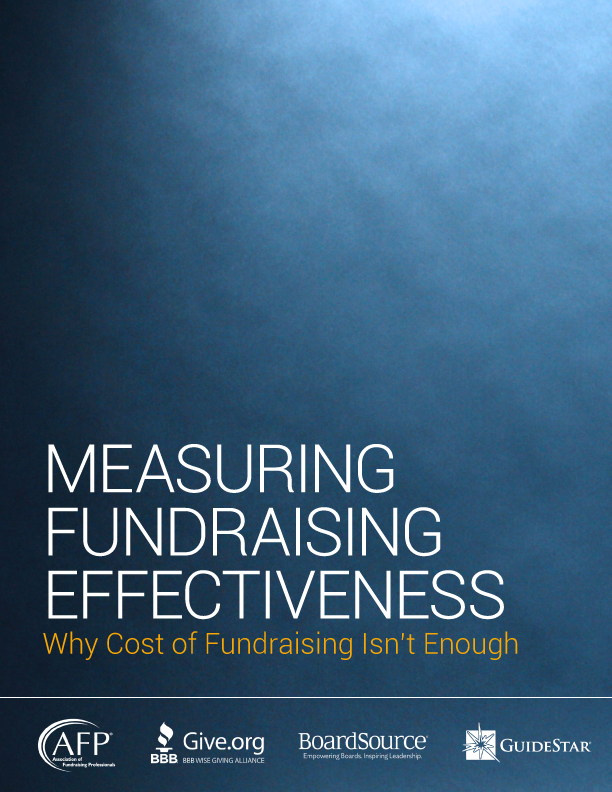 How to purchase a peer-to-peer assessment. From the options below, please select how many board members serve on your nonprofit board.